withstand during transit and storage. 1. 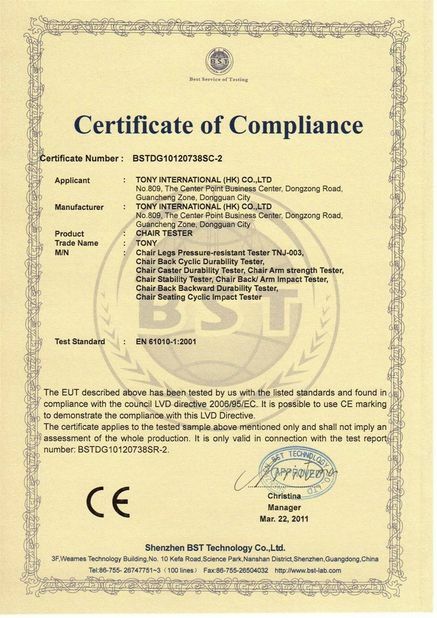 The results of test can be showed in colorful LCD or printed out through the printer. 2. Using a single-screen operation, do not need to switch the screen. 3. With three languages in simplified Chinese, traditional Chinese and English. 5. 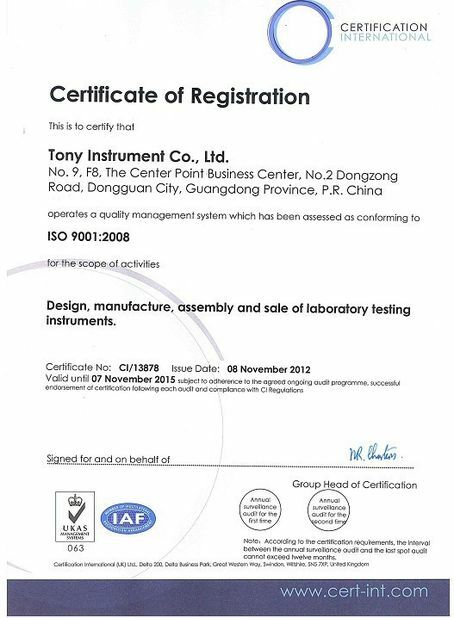 With a variety of measurement units, measure in imperial and metric are switchable. 6. Also, this paper tube compression test equipment has automatic magnification function, in order to achieve the most appropriate size of the graphics. 7. 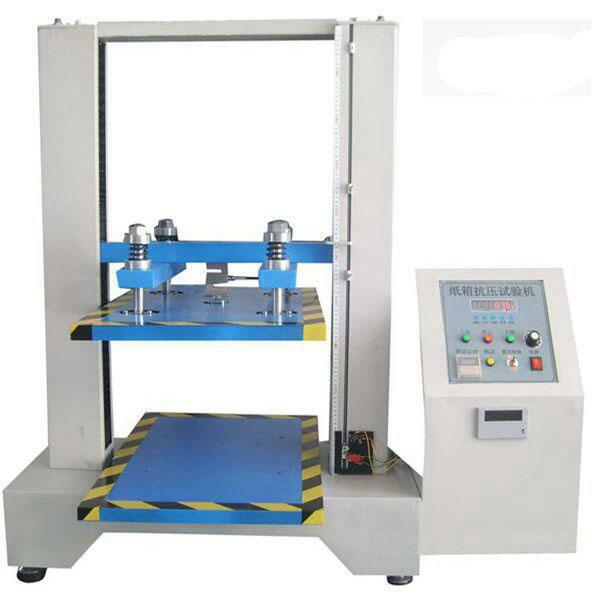 With an advanced design of machine structure which have strong rigidness and small volume but light weight. 8. 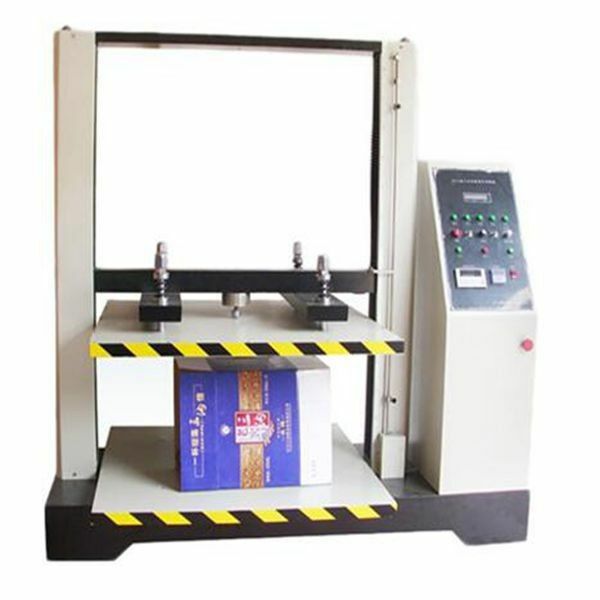 It can do test of compression strength, stack strength and peak value. 9. The speed of gather and calculating data is high.